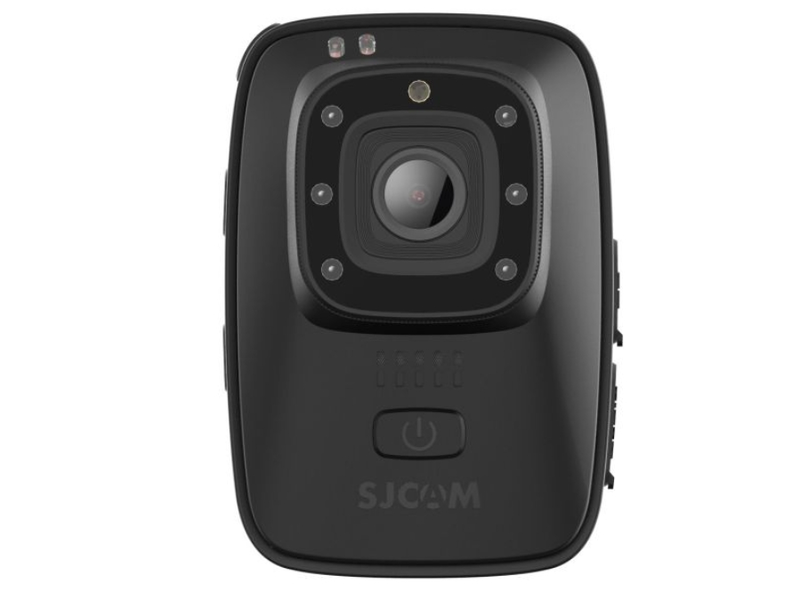 SJCAM is not only preparing a series of new SJ8 action cameras with up to 4K 60fps resolution and enhanced SJDASH + camera with GPS, but also a camera called A10 and exclusive information about this camera we bring you now. The SJCAM A10, with its shape, will resemble the SJCAM M20 action camera that we had in this review. The SJCAM A10 will feature a brand new Novatek chip titled Novatek NT96658 and a Sony IMX323 sensor with 2.2MP resolution. The camera can record FullHD (1080p) video at 30 frames per second and 60fps for HD video. The f / 2.5 lenses will have a 140 ° engagement angle. For more details, price, and date of sale of SJCAM A10 we have to wait for the official show. According to our information, even a cardholder will be included in the sales package and the SJCAM A10 will also be used as a black box.